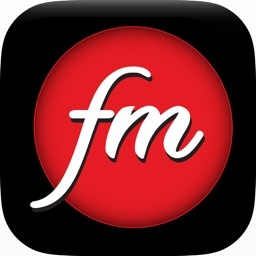 The New Classical FM by MZMEDIA Inc. 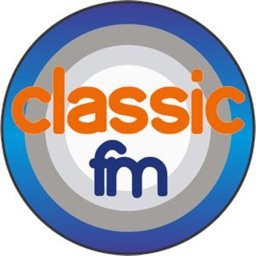 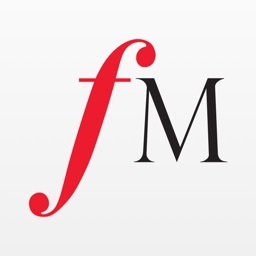 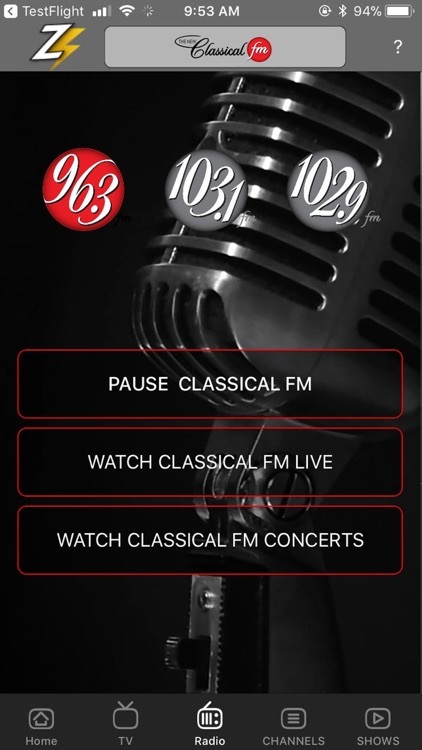 The New Classical FM plays Beautiful Music For A Crazy World. 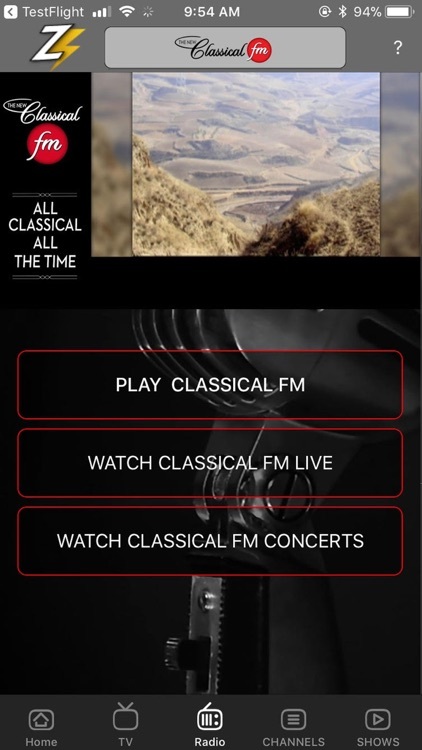 Relax, refresh and recharge with the greatest classical music hits of all time, interviews and live performances with the biggest artists on the world stage today, plus arts news and information. 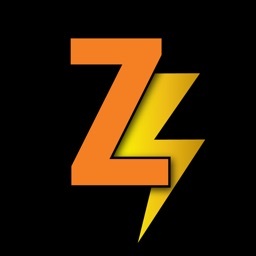 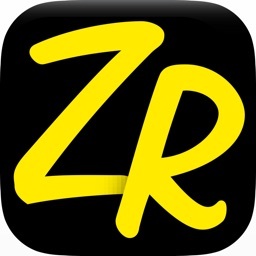 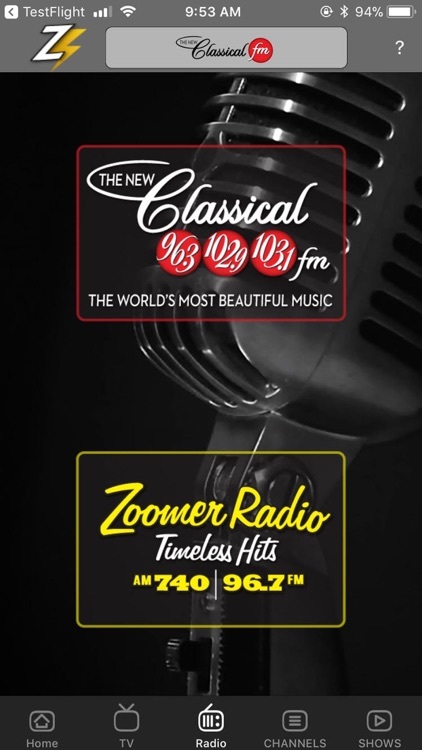 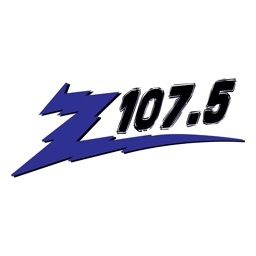 The All-New Classical FM app is part of a new family of apps from ZoomerMedia called, ZAAP: The Zoomer All Access Pass. 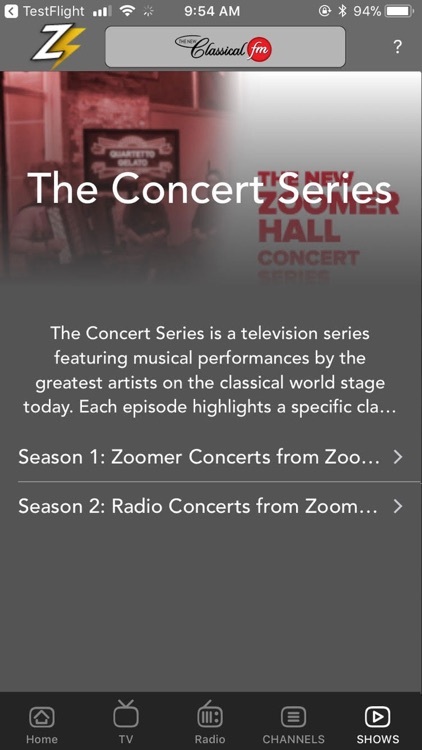 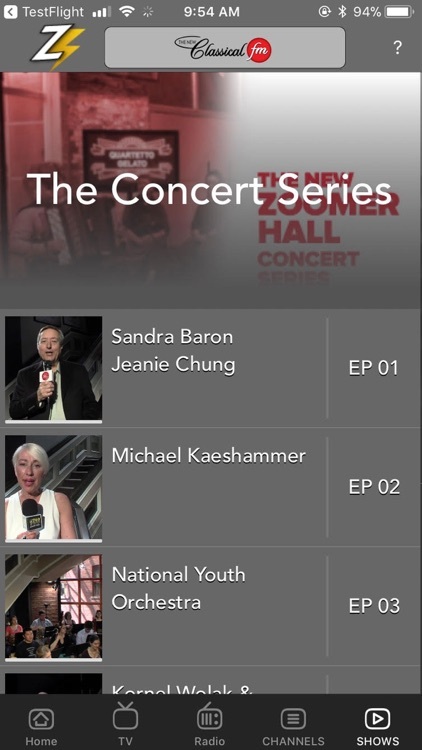 We've launched these branded apps to help you enjoy unlimited access to ZoomerMedia's diverse library of concerts, videos, and television shows from The New Classical FM, Zoomer Radio, VisionTV, ONE: Get Fit, and ideacity!